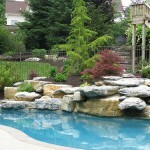 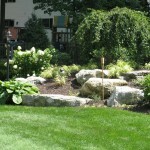 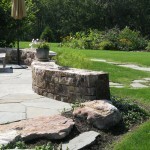 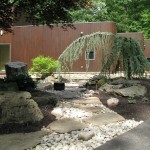 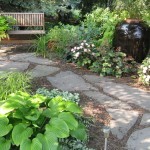 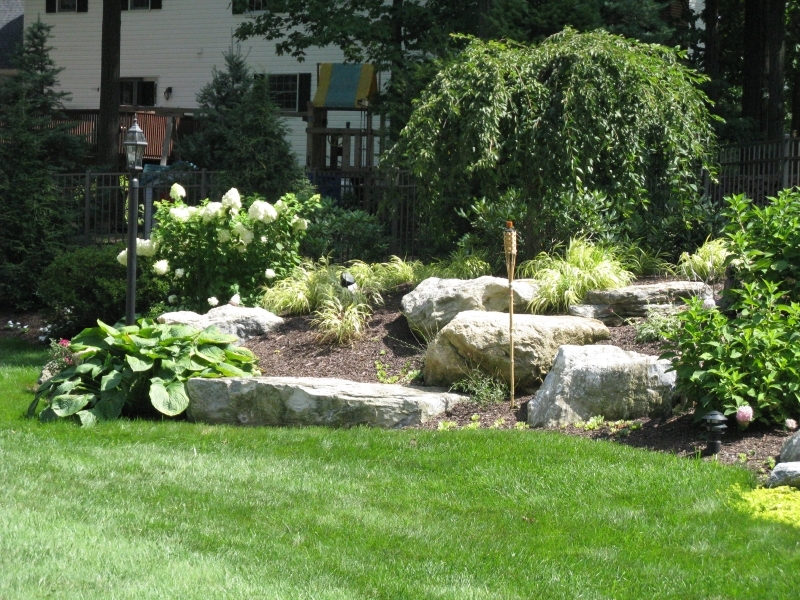 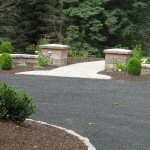 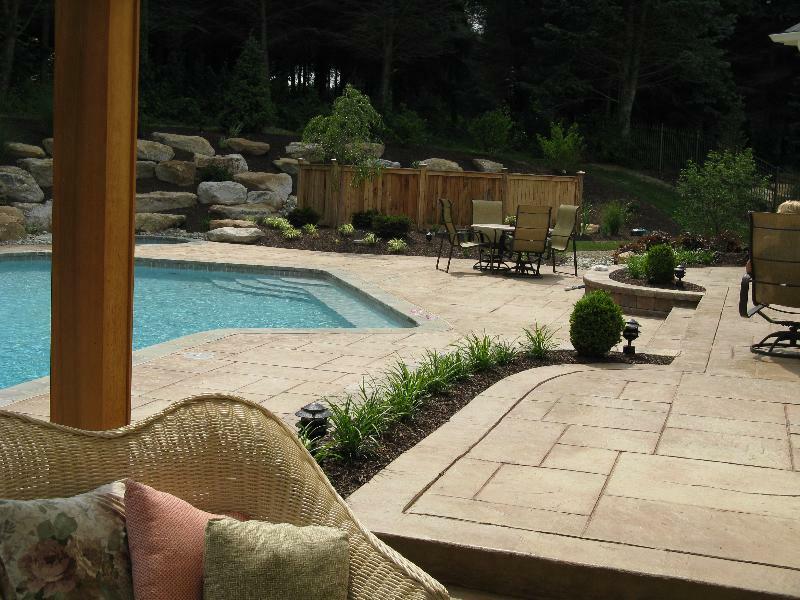 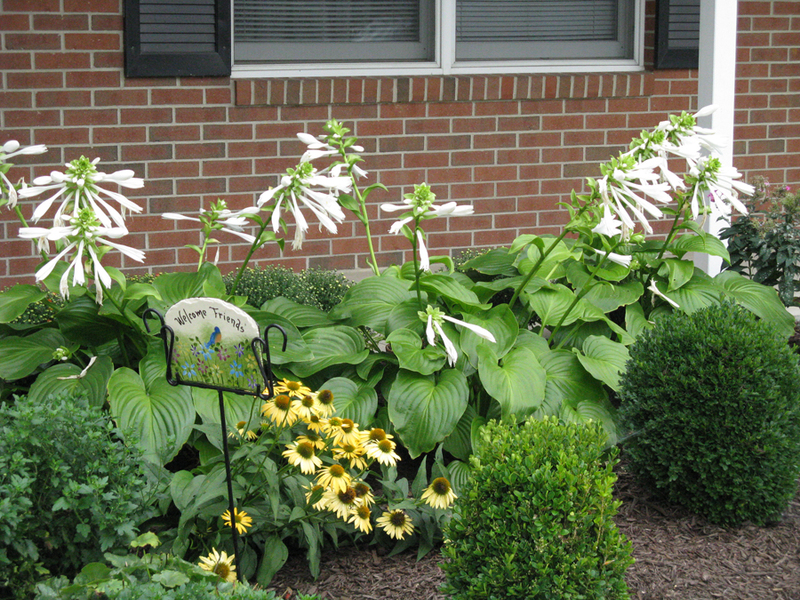 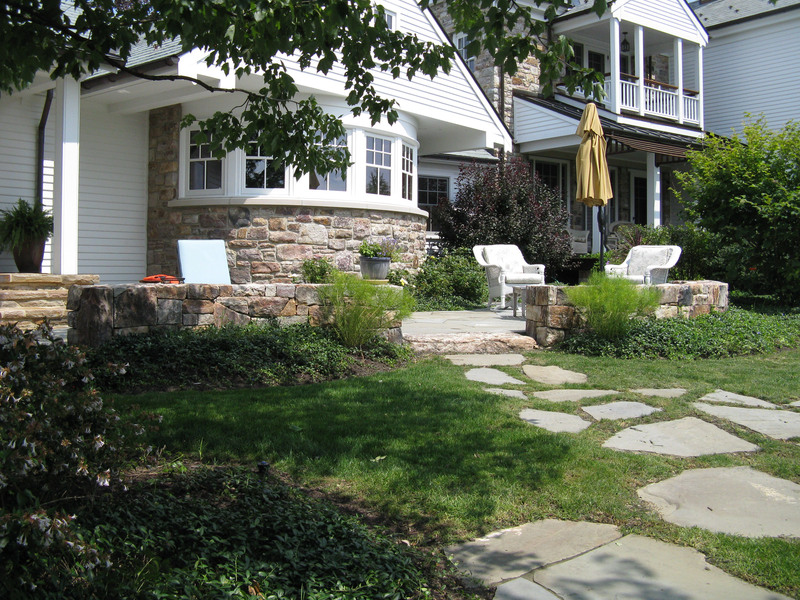 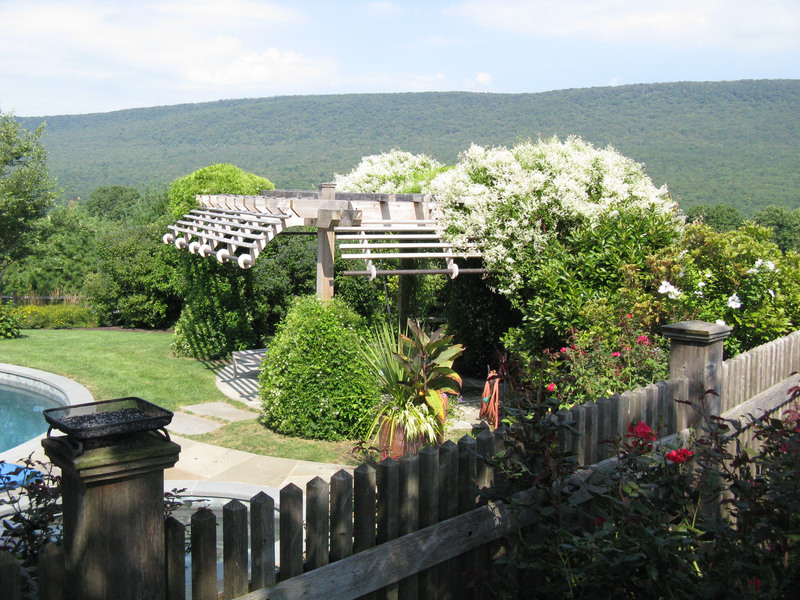 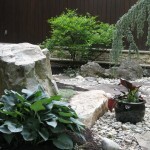 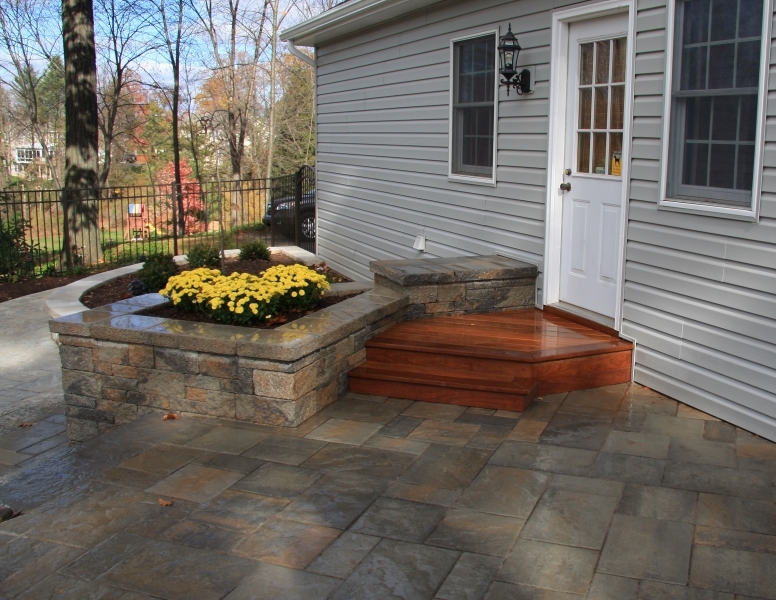 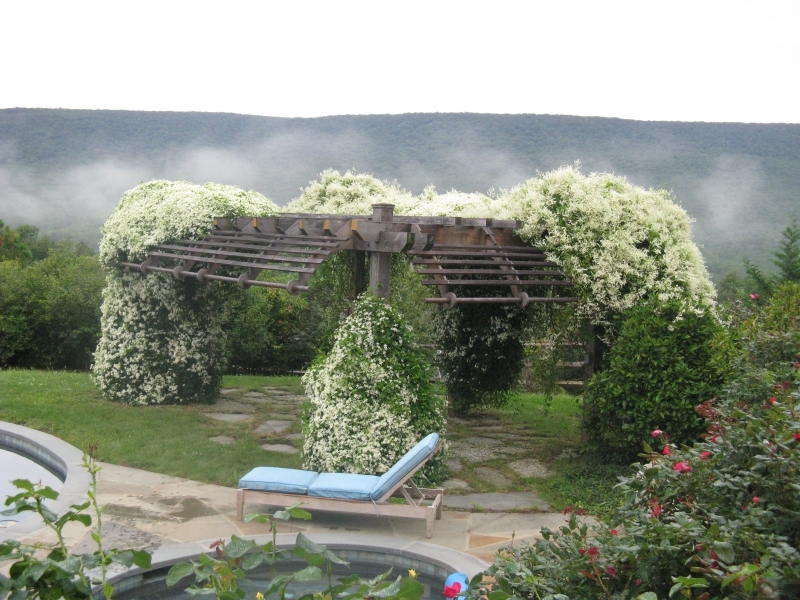 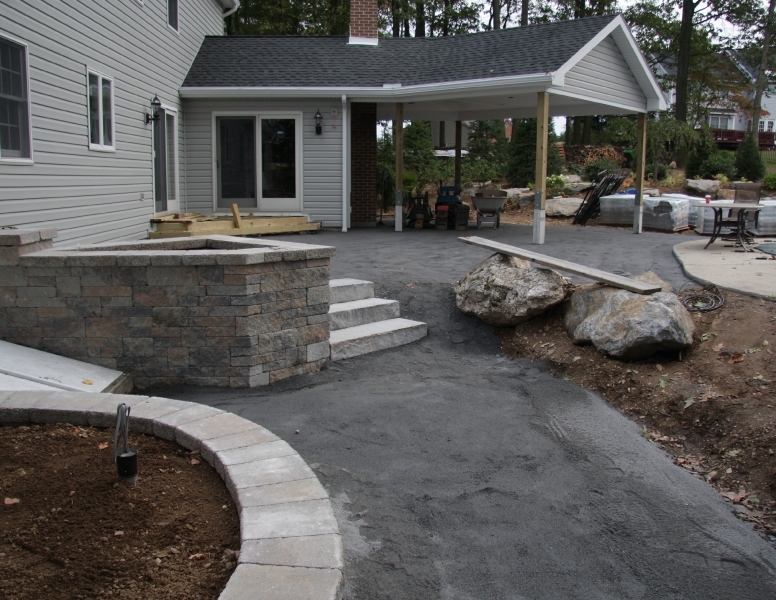 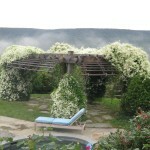 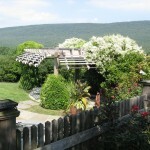 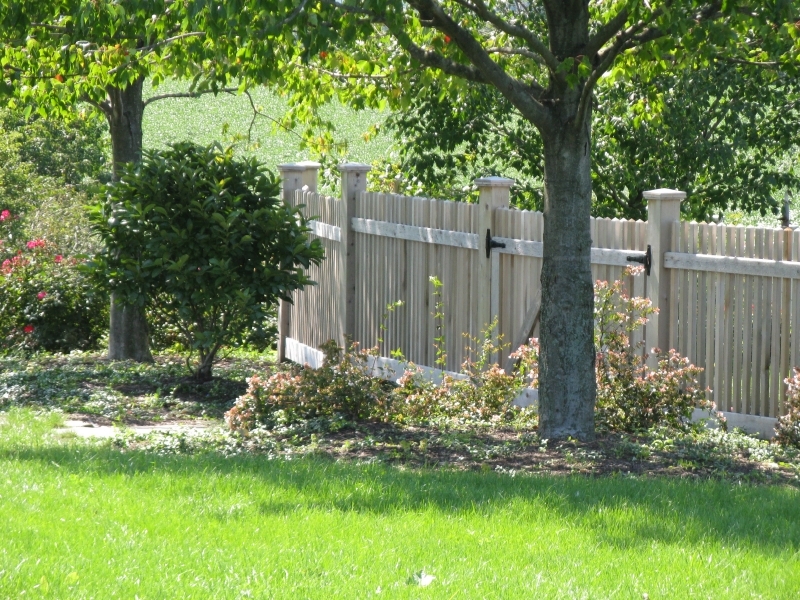 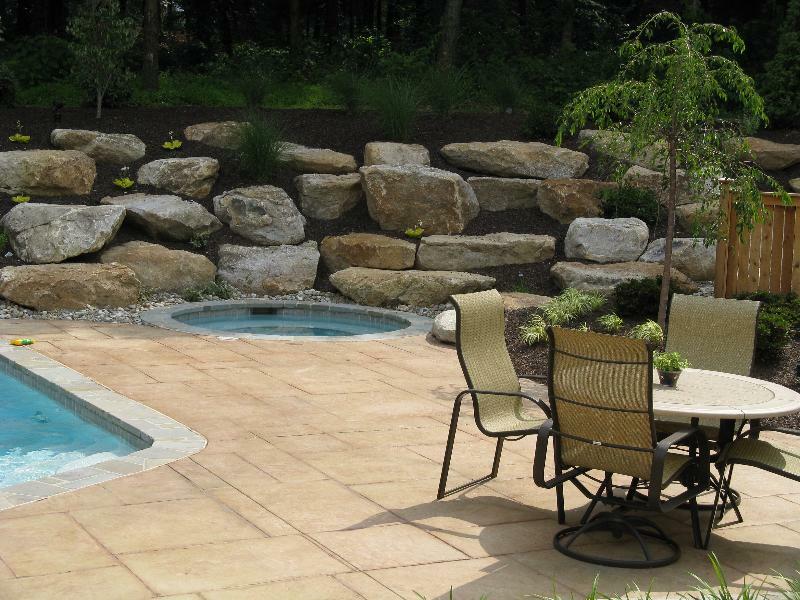 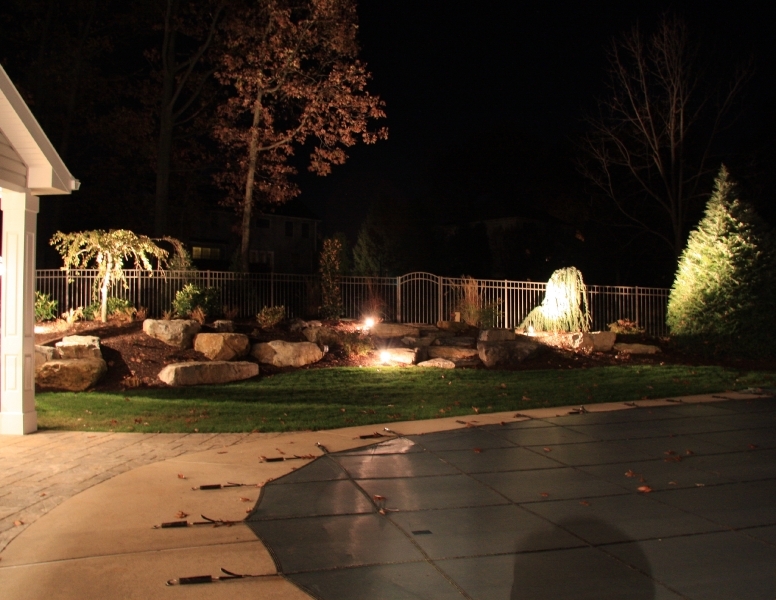 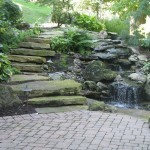 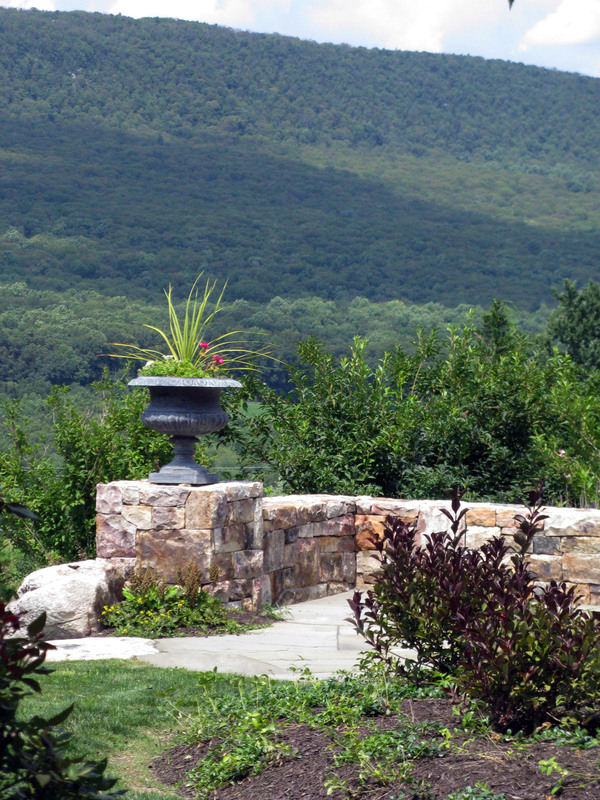 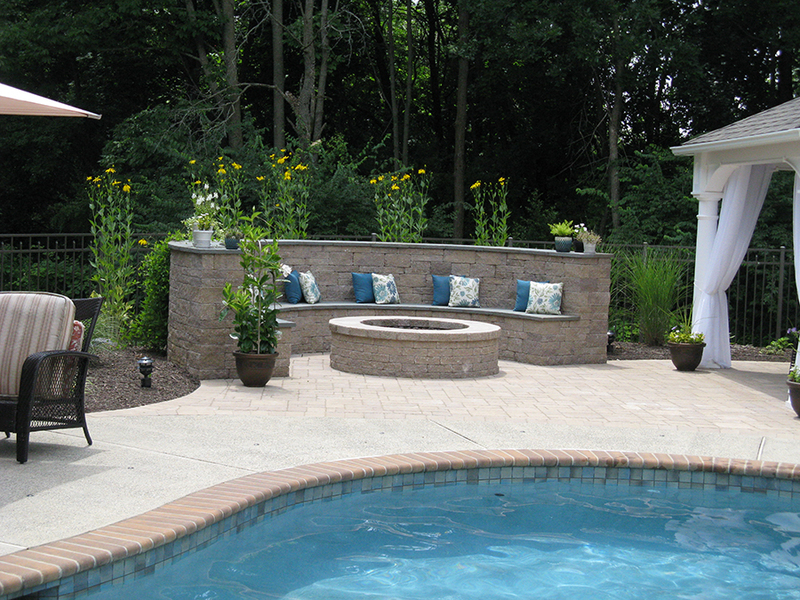 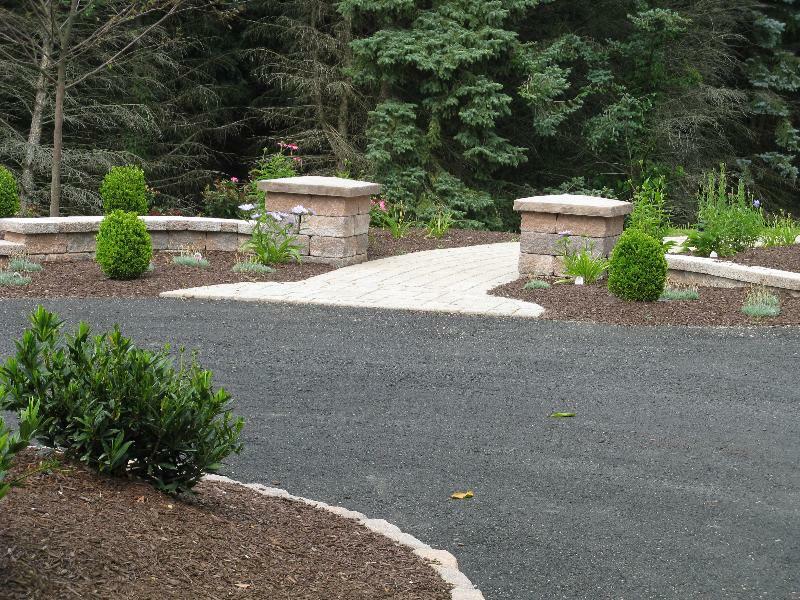 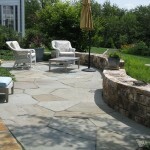 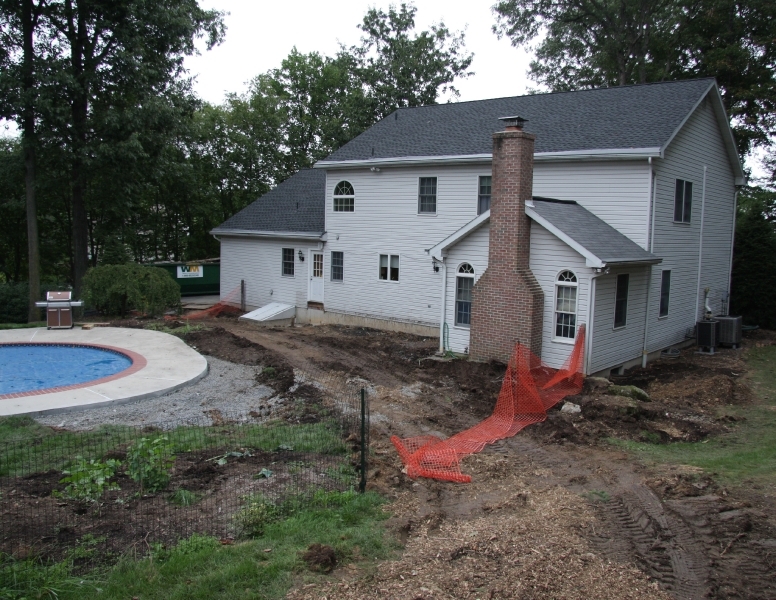 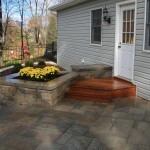 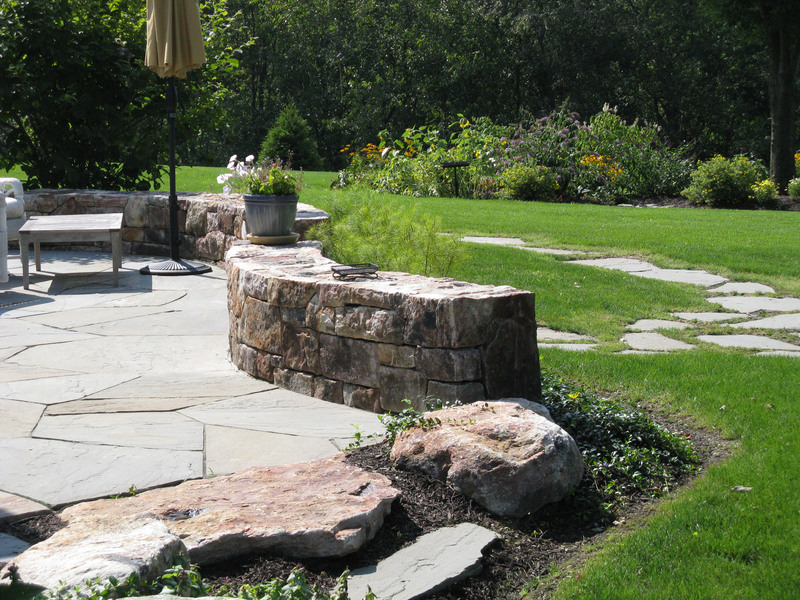 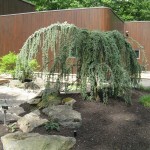 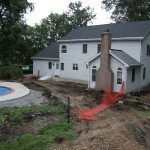 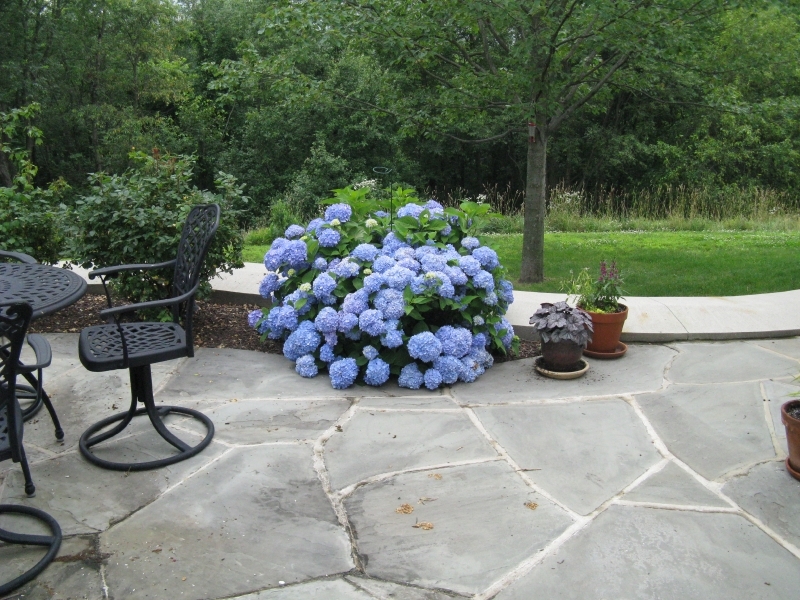 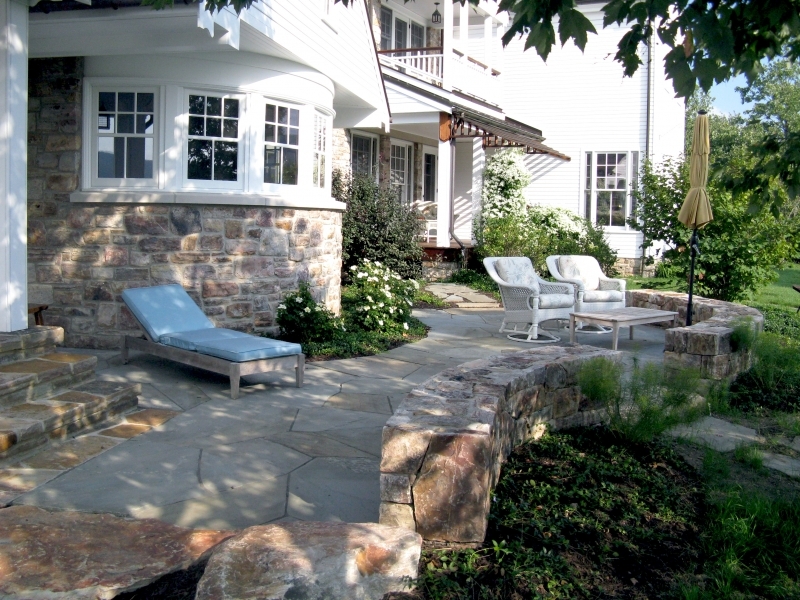 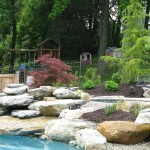 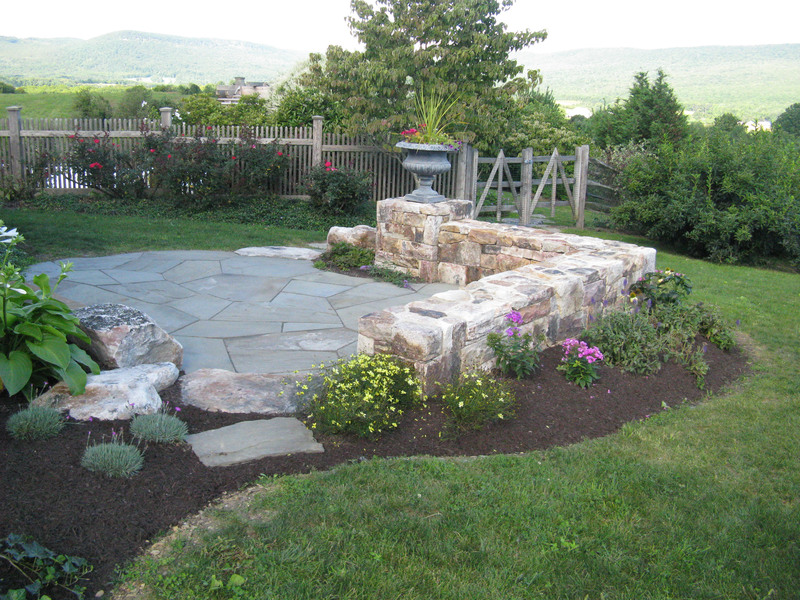 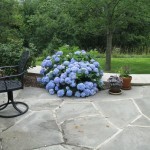 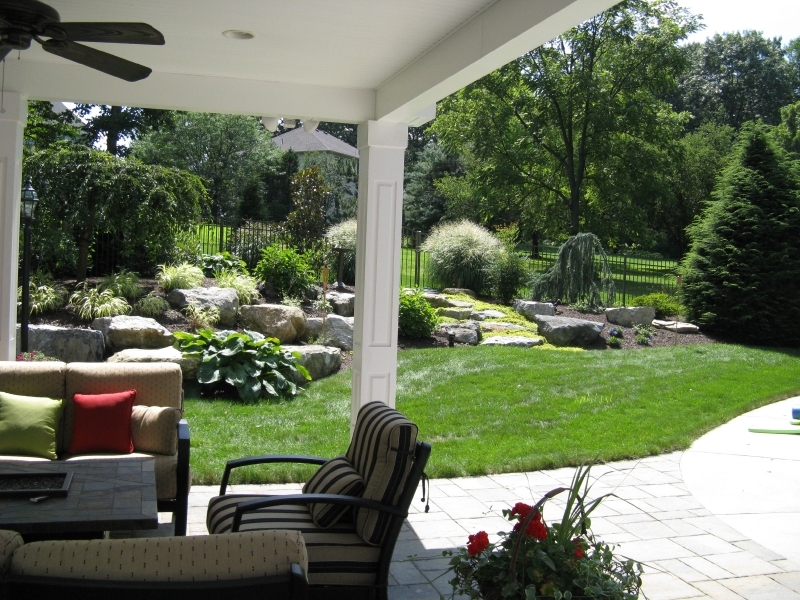 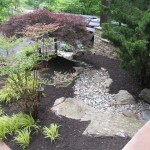 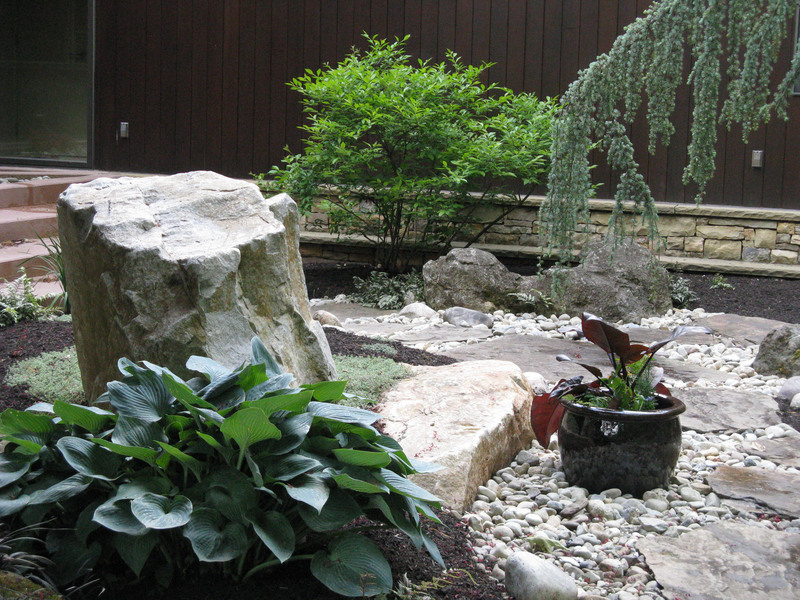 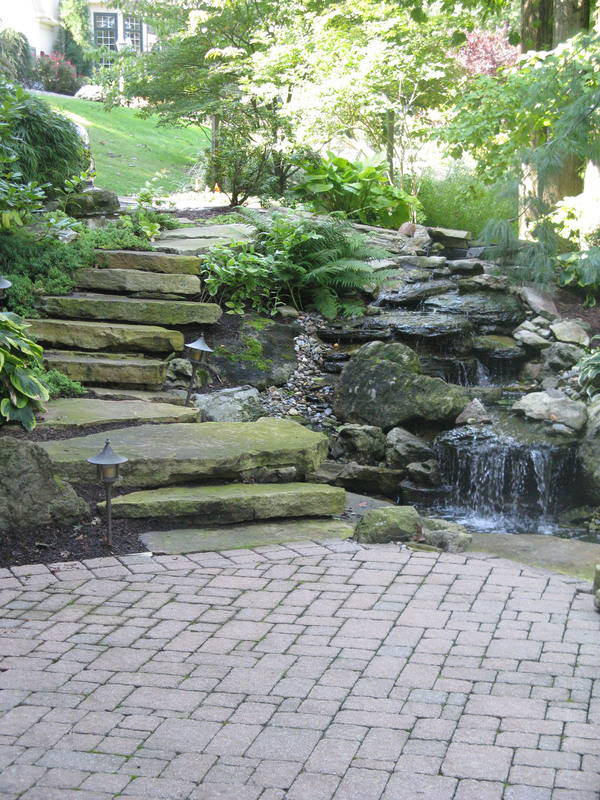 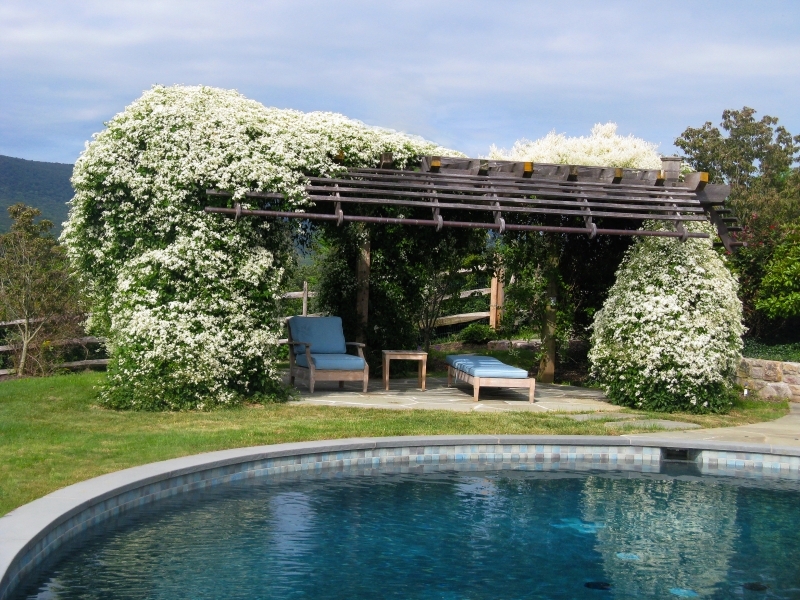 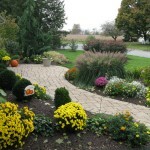 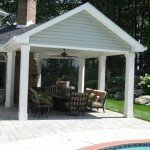 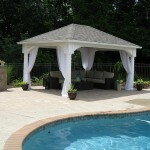 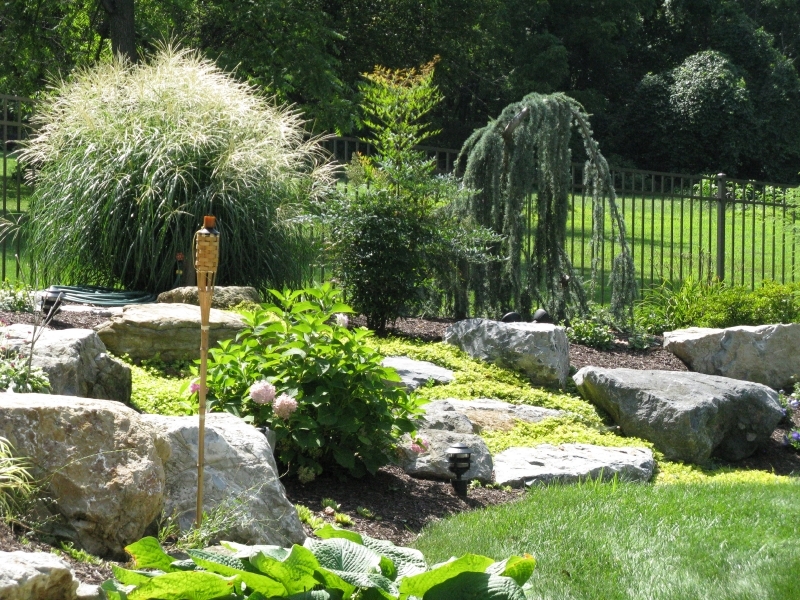 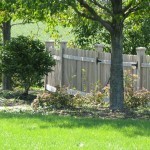 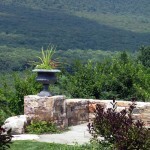 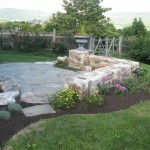 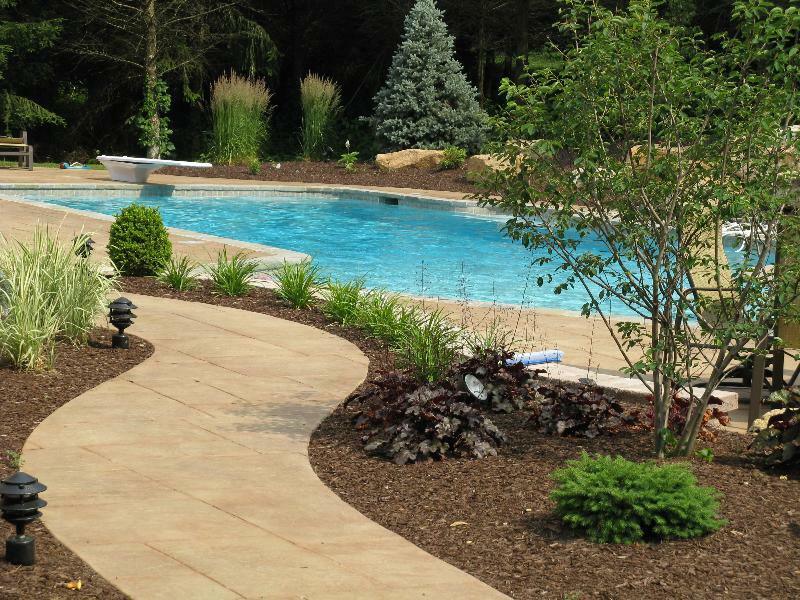 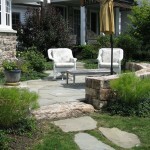 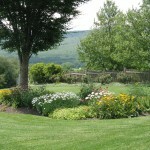 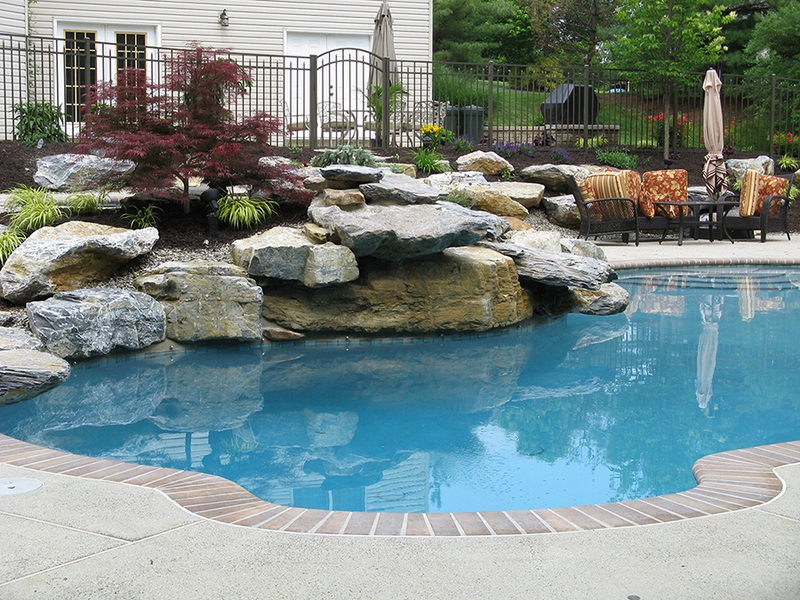 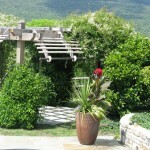 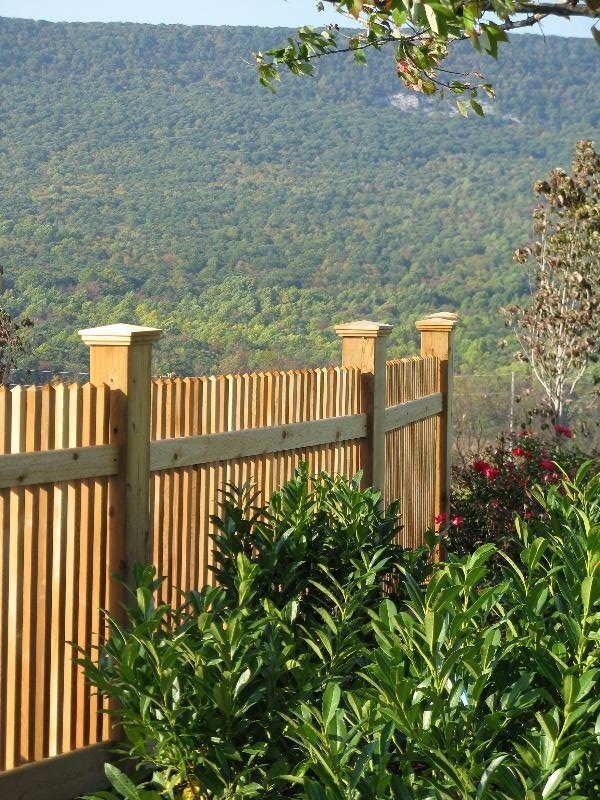 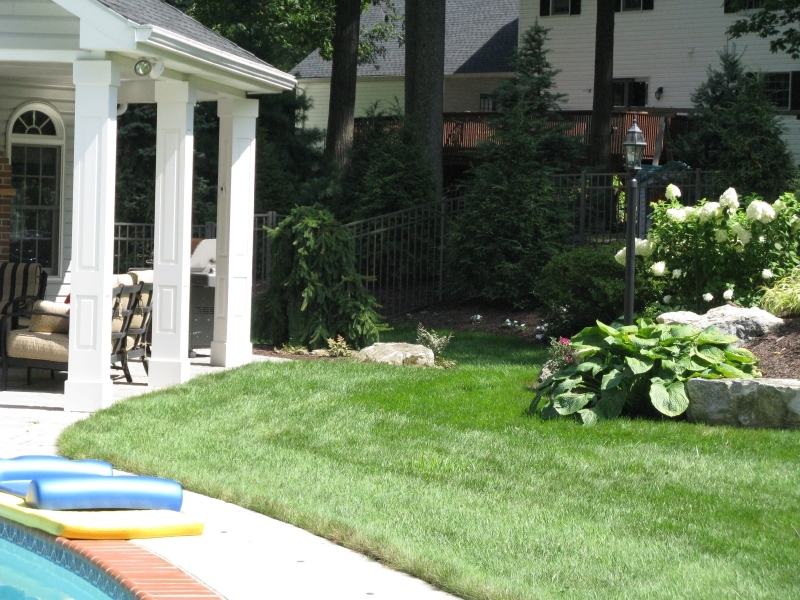 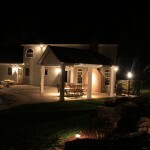 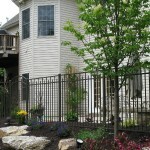 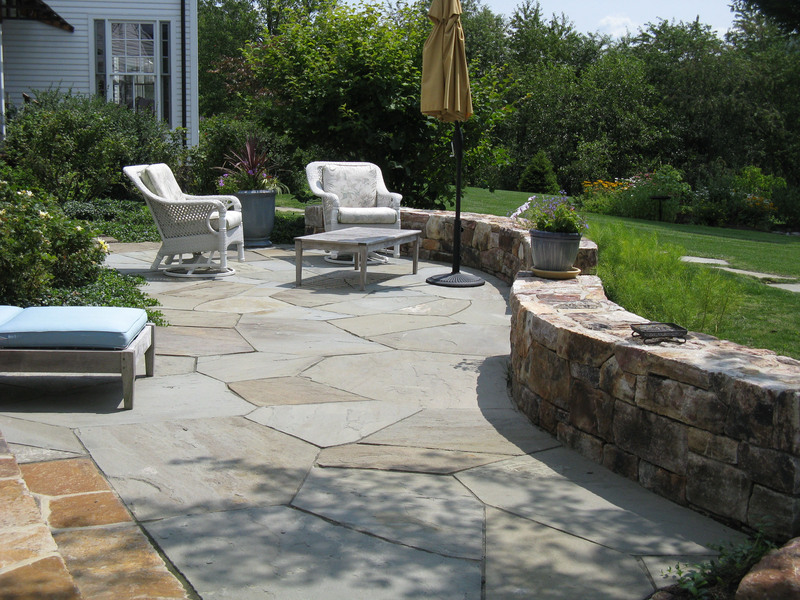 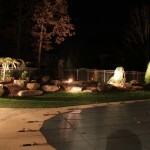 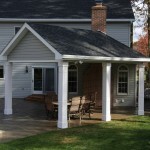 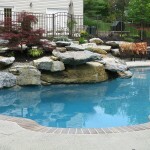 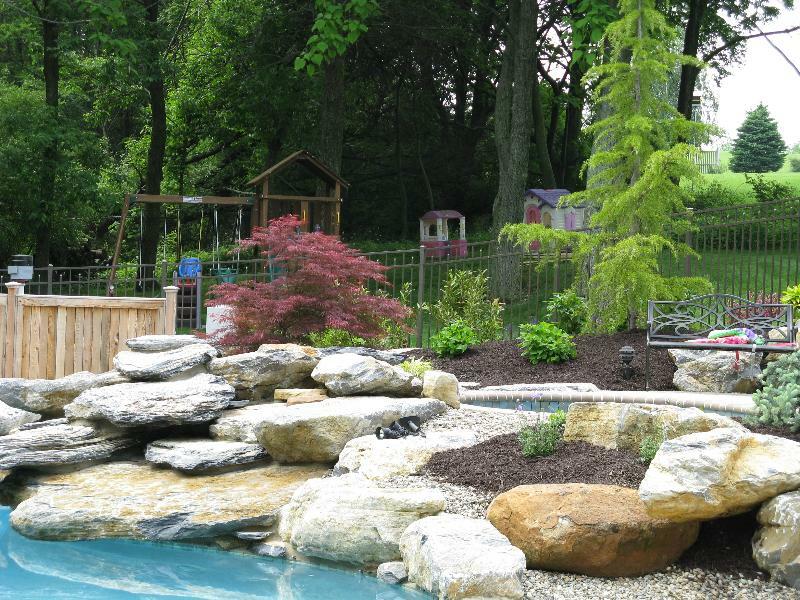 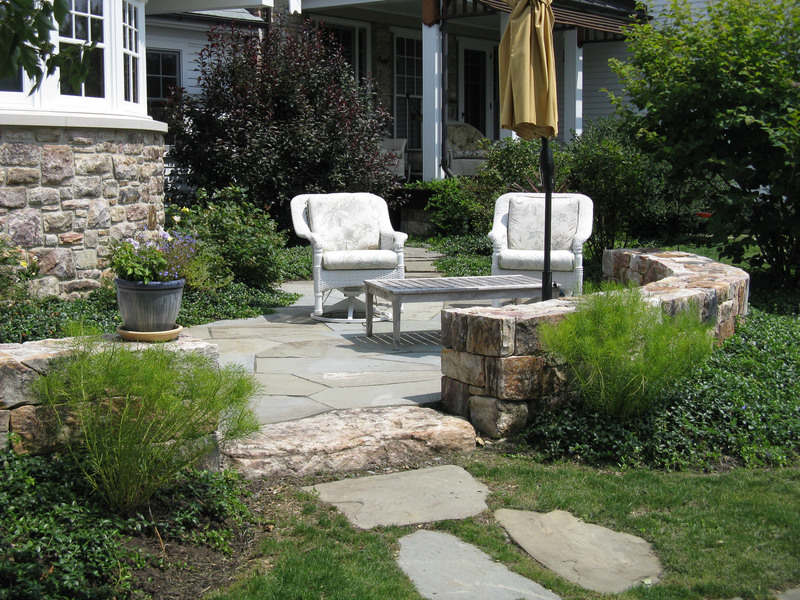 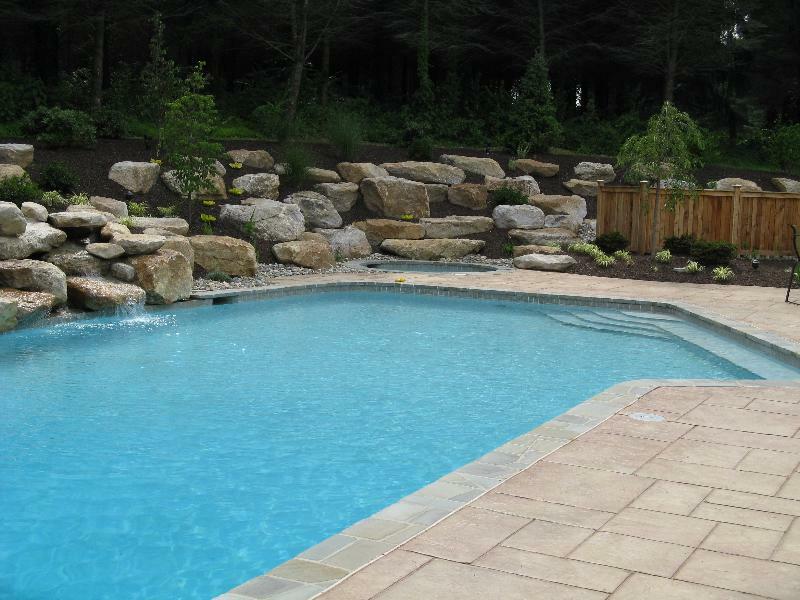 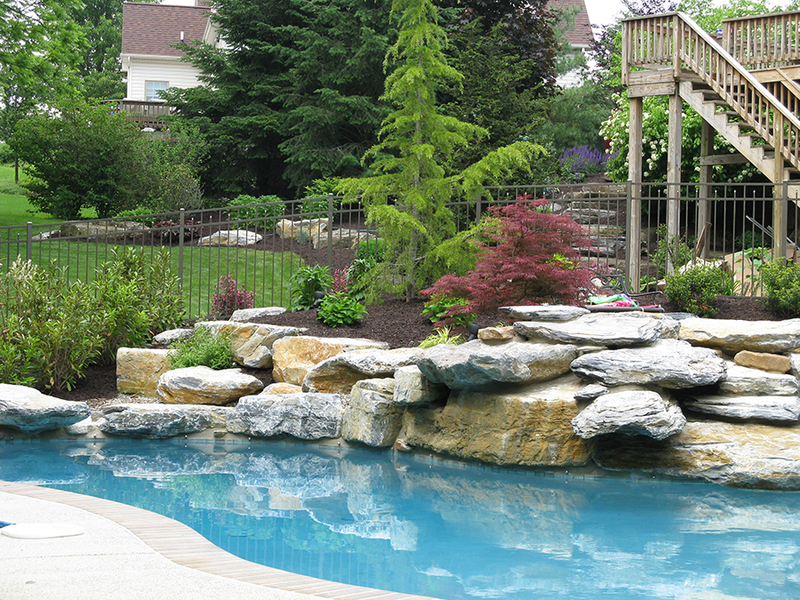 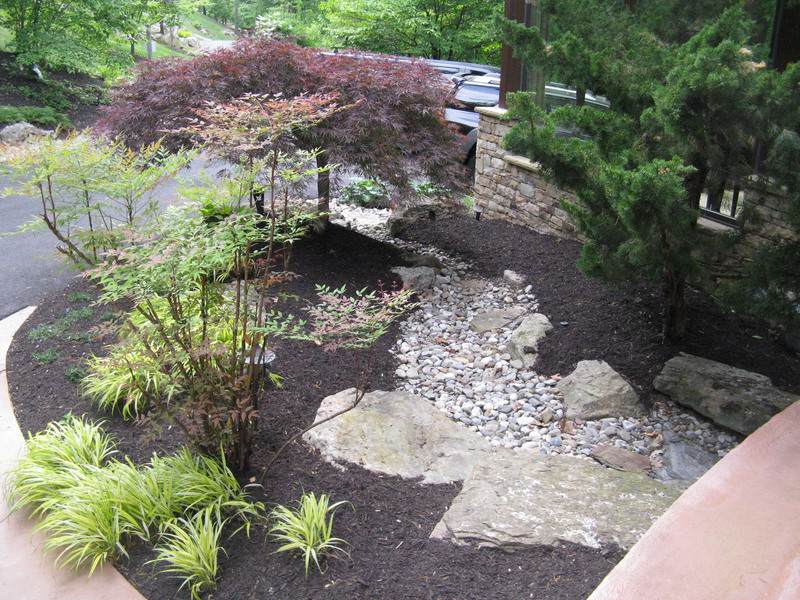 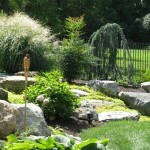 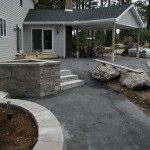 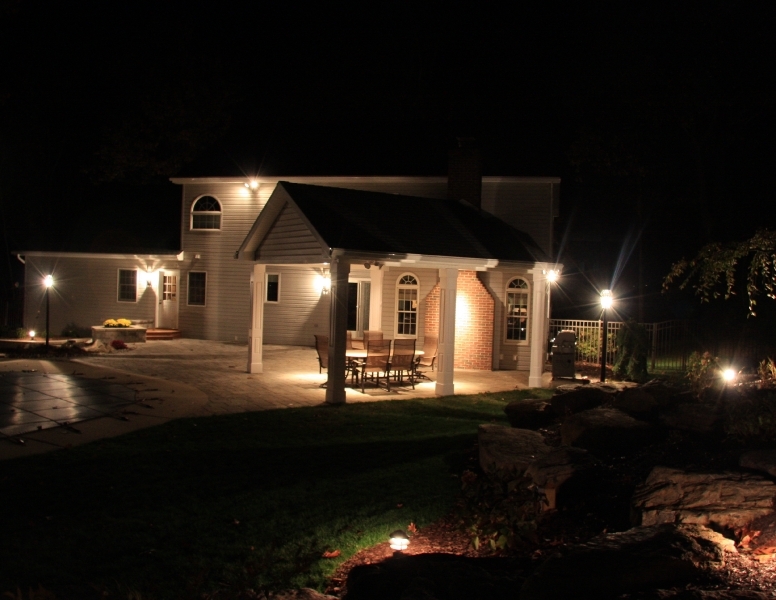 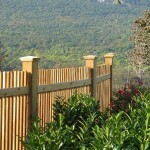 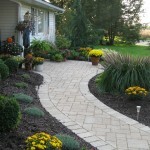 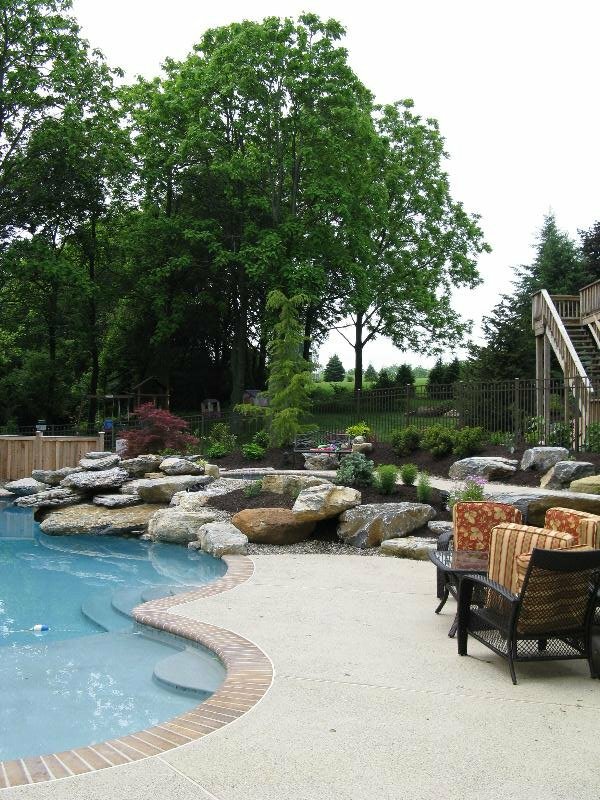 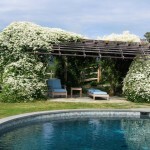 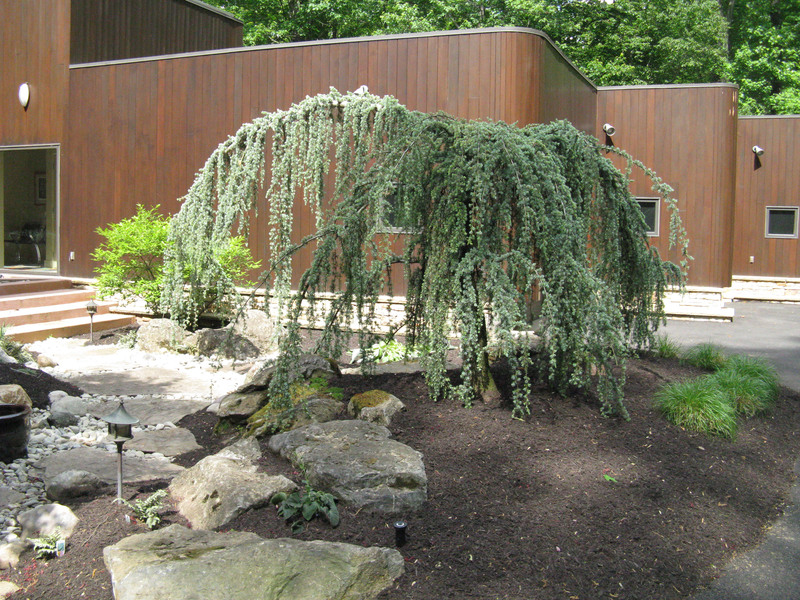 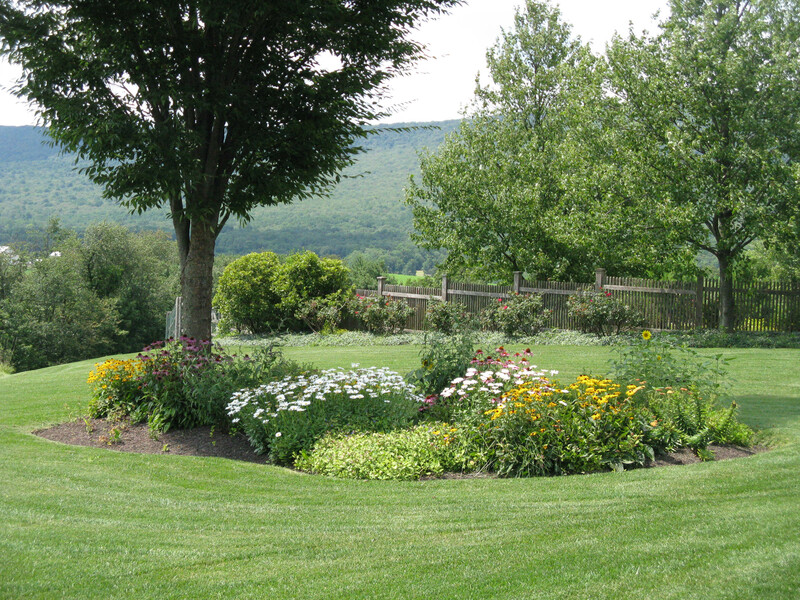 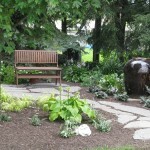 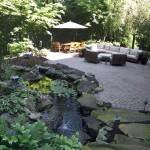 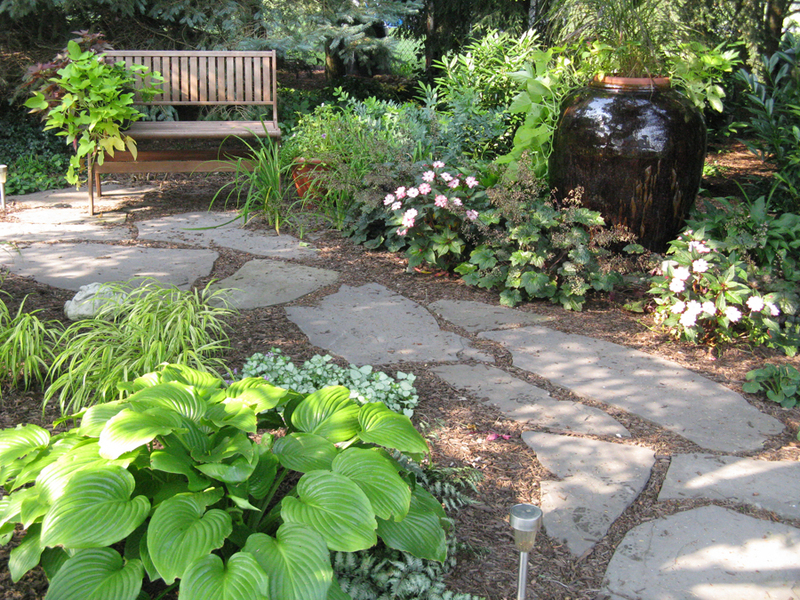 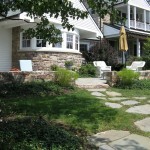 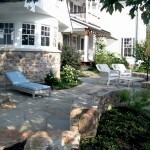 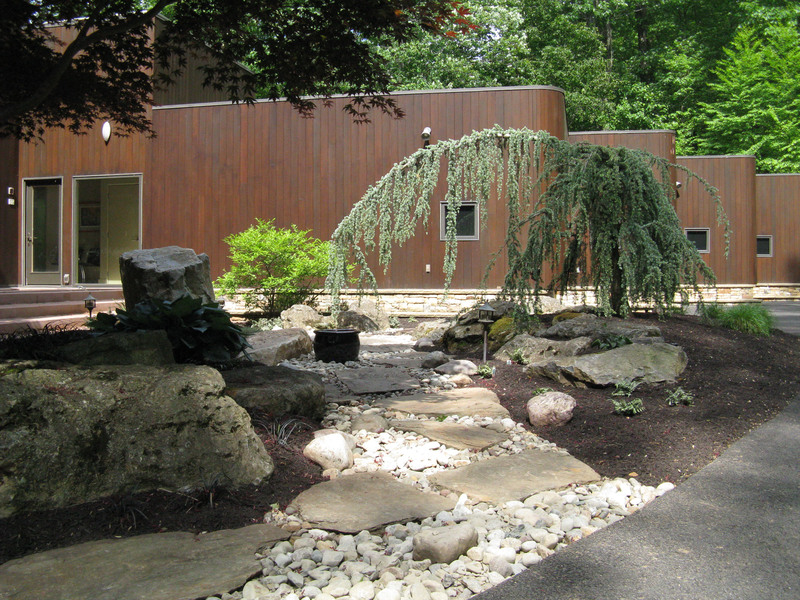 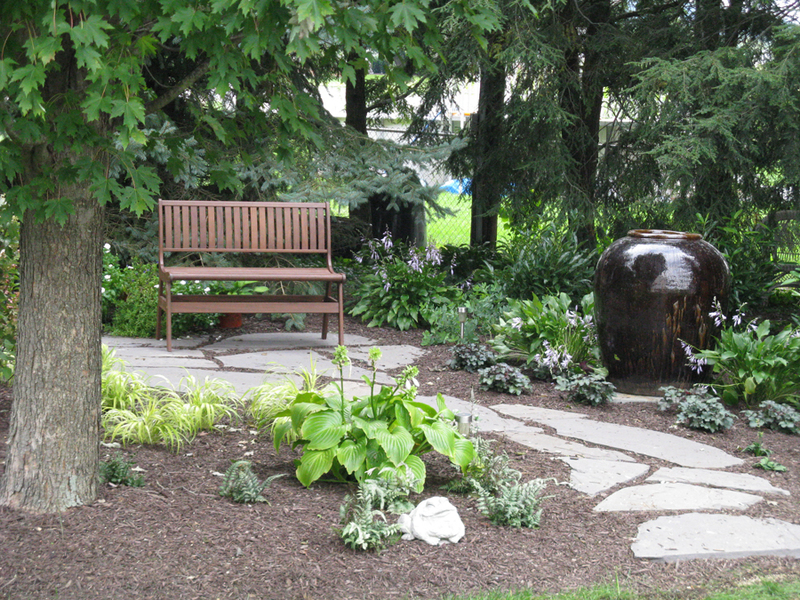 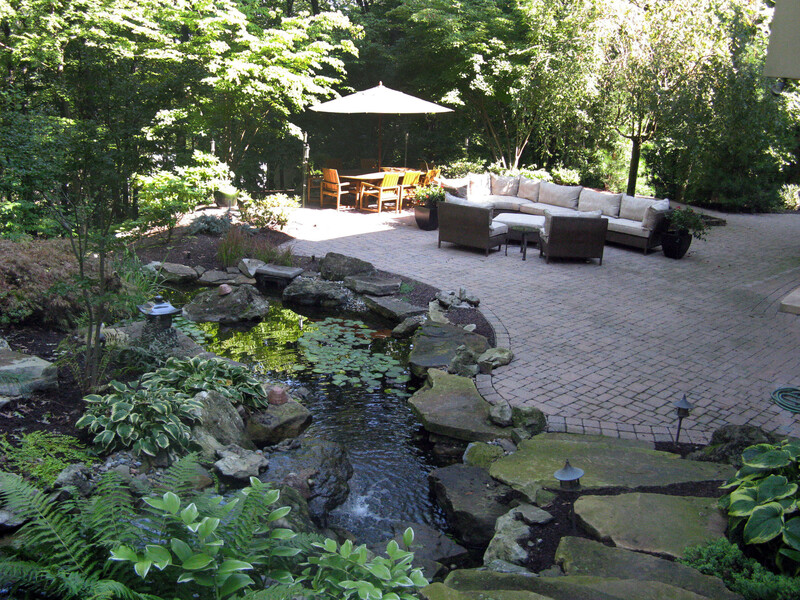 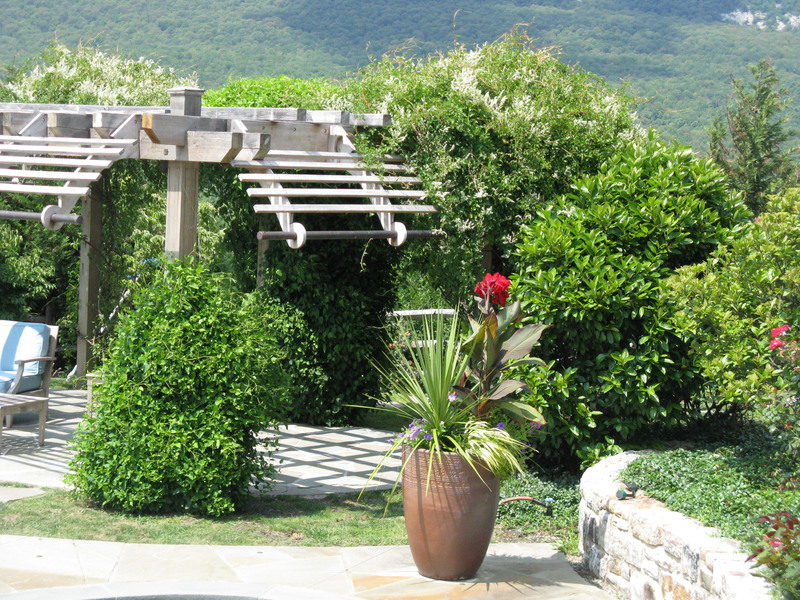 We design gardens and landscapes that make a lasting impression. 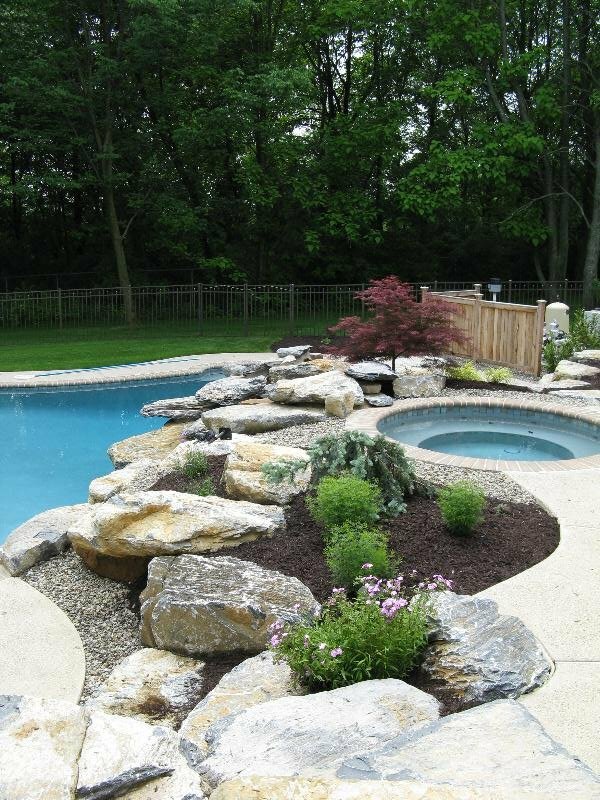 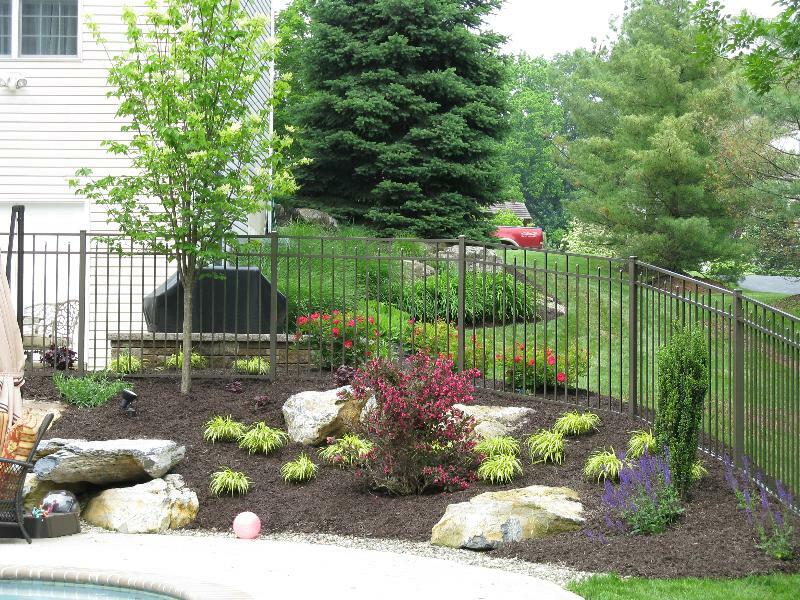 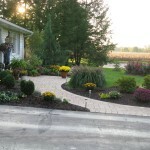 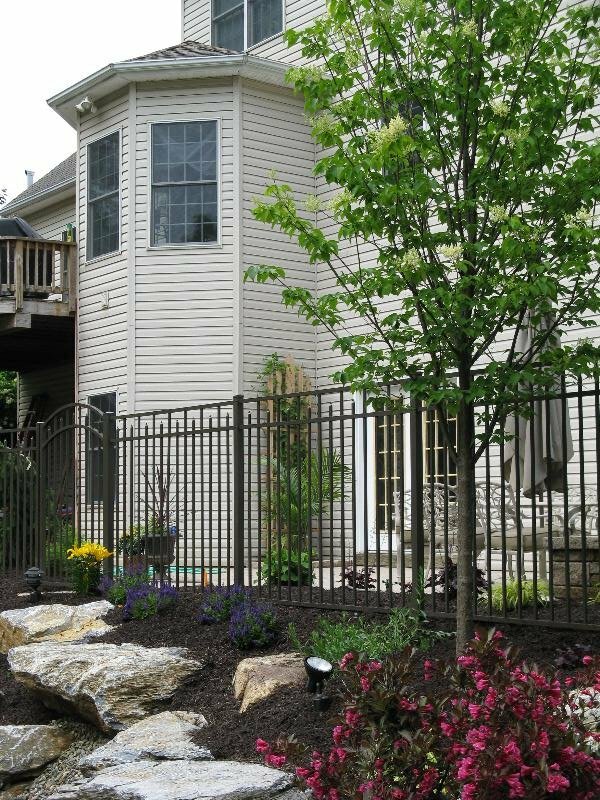 Our goal is to create Garden Landscaping designs that make you feel good every day you walk out the door and when you come home from a long day at work. 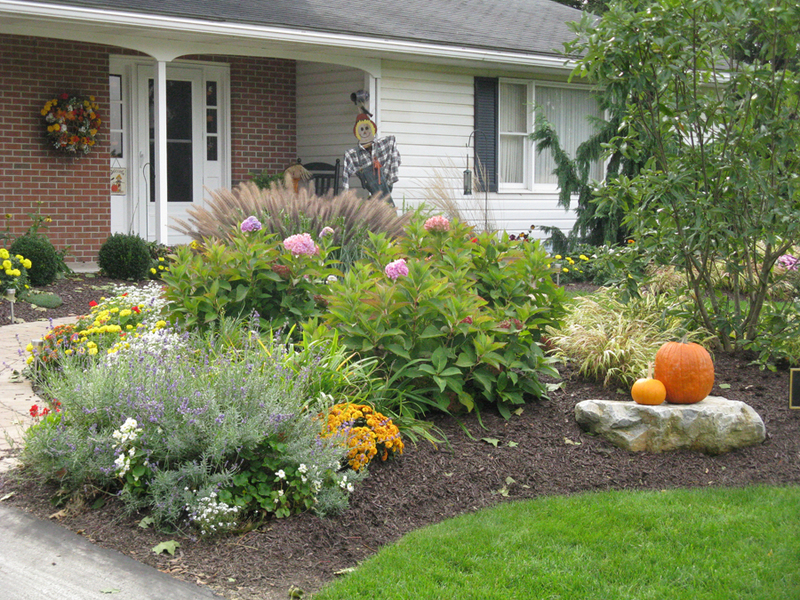 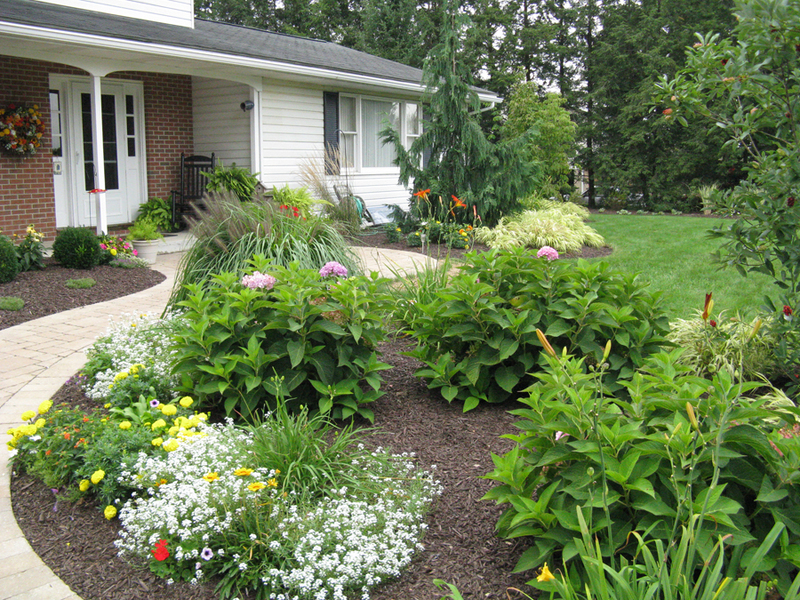 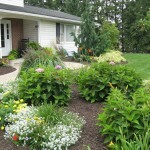 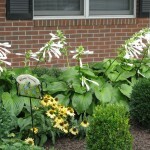 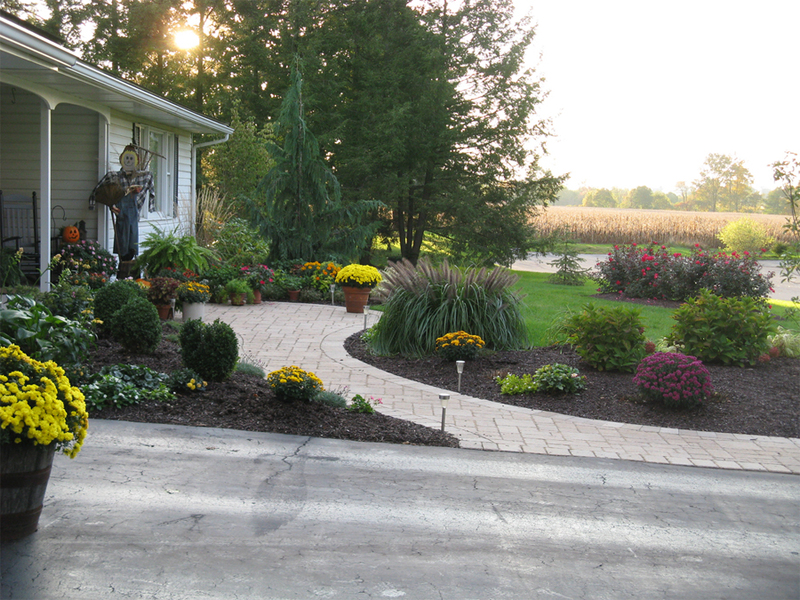 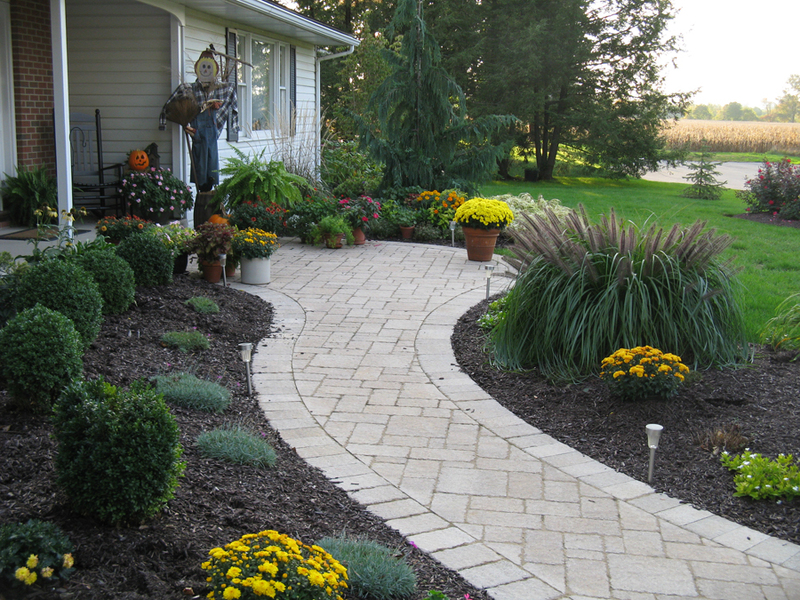 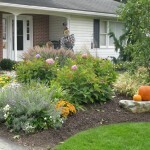 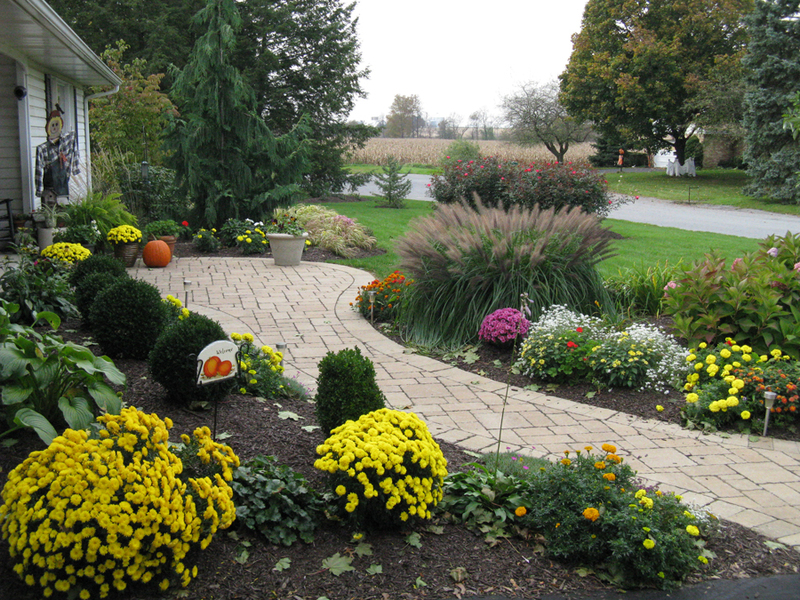 When neighbors see your Garden Landscaping they will want to know how your lawn is the best looking on the block. 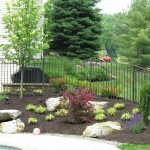 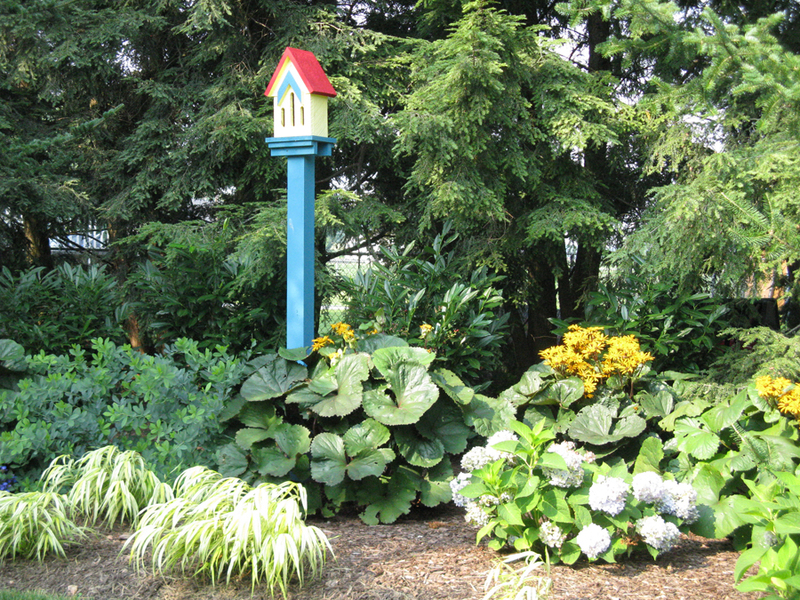 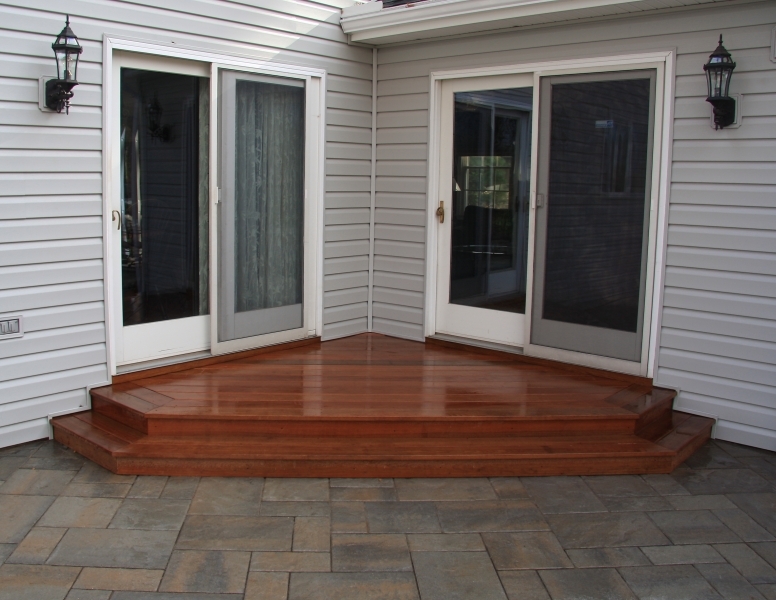 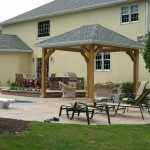 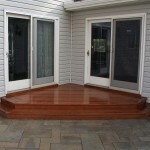 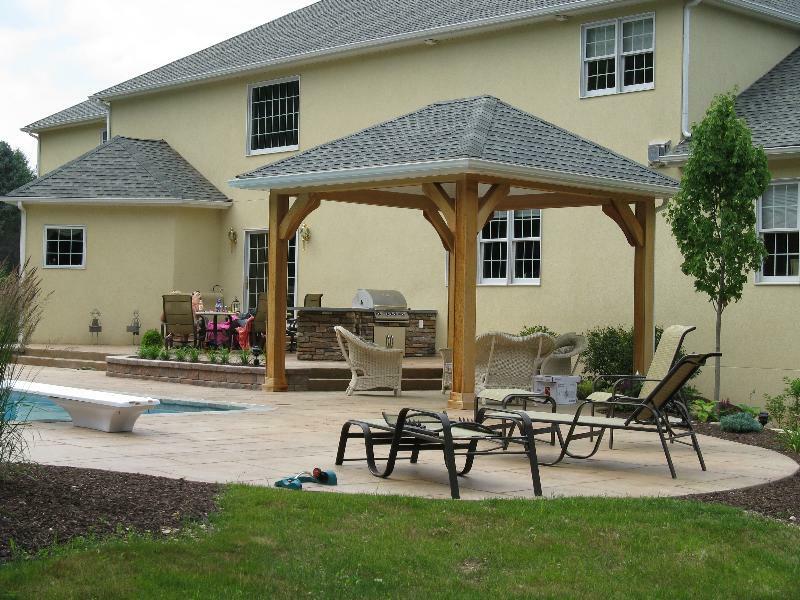 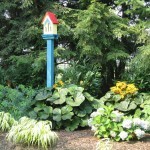 Take a look at some of the gardens we have designed for our customers. 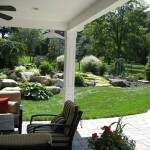 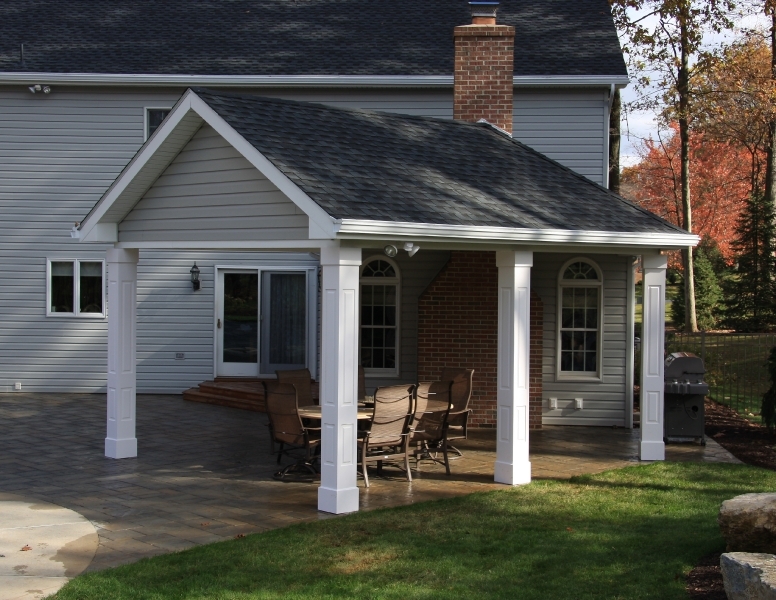 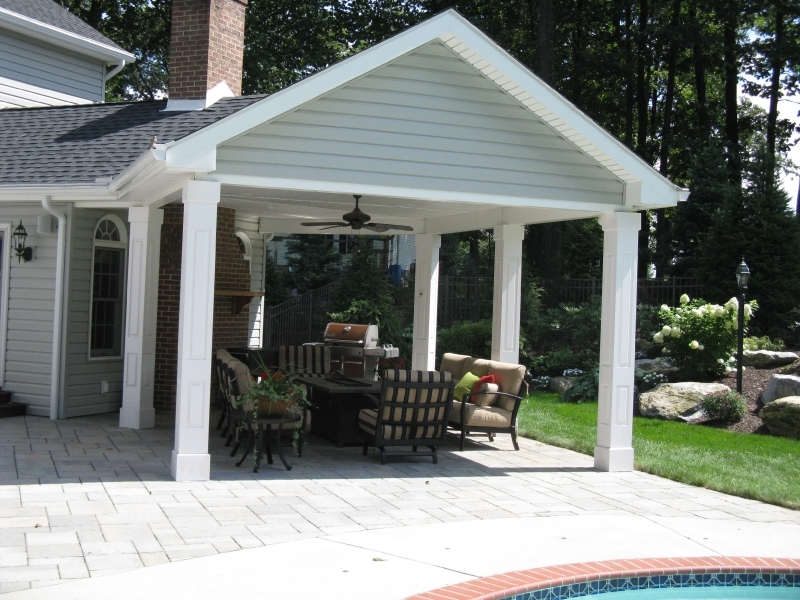 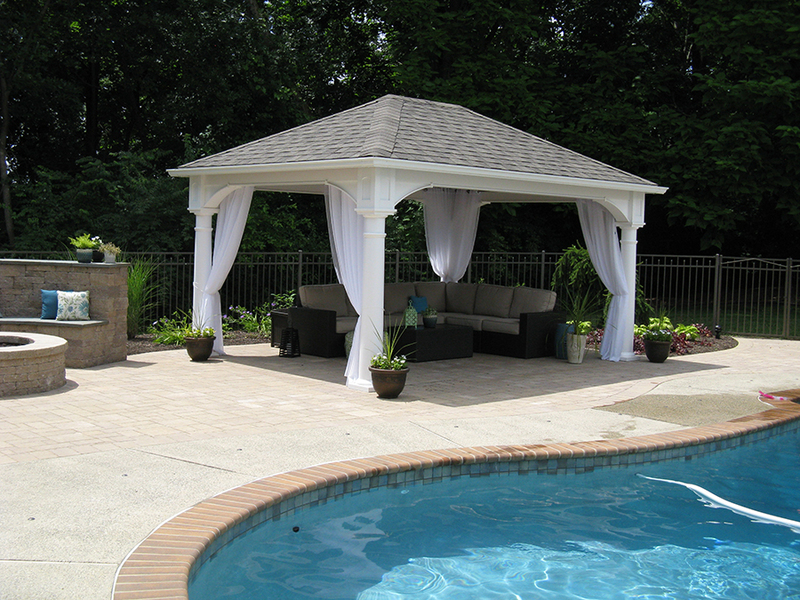 Contact us today so we can work together to make your dream garden a reality.